Berrien County is looking at contracting out the medical examiner’s office. That’s because current Medical Examiner Rick Johansen is stepping down from that post at the end of the year. Johansen will remain Berrien County’s medical director, and is just leaving the examiner post. 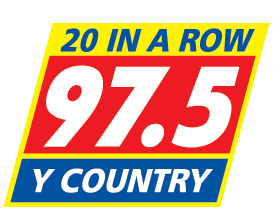 County Administrator Bill Wolf told WSJM News what’s next. 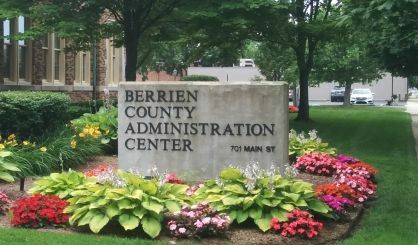 The Berrien County Board of Commissioners was told this week it’s becoming rare for individual counties to have their own medical examiners, and the service is becoming increasingly regionalized. If Berrien County partners with WMU, costs could go up by as much as $150,000 per year because more autopsies will have to be performed, according to Commissioner Jim Curran. The matter will come back to the county board’s consideration at a future meeting.